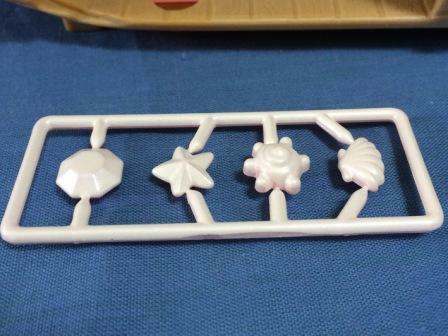 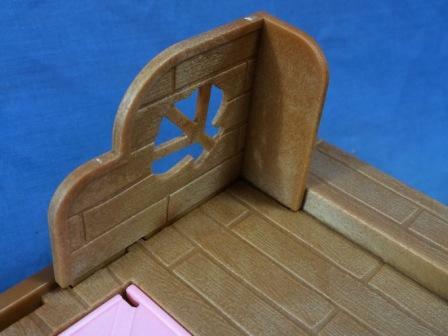 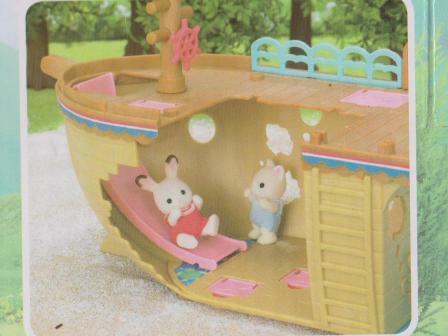 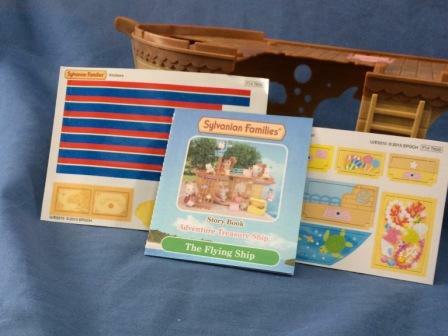 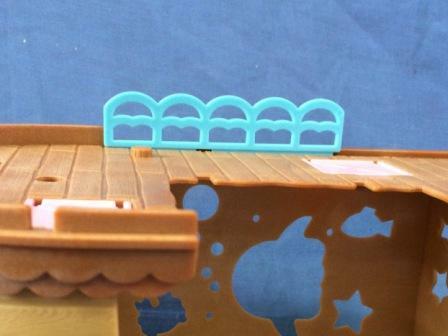 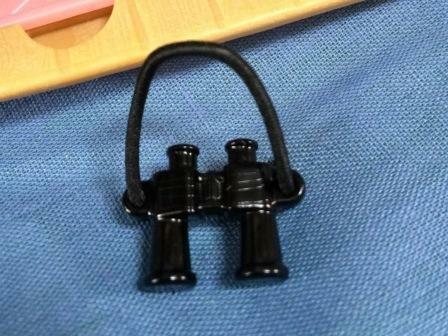 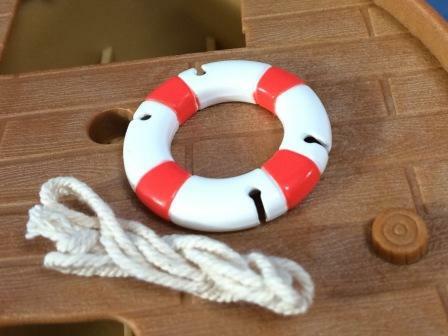 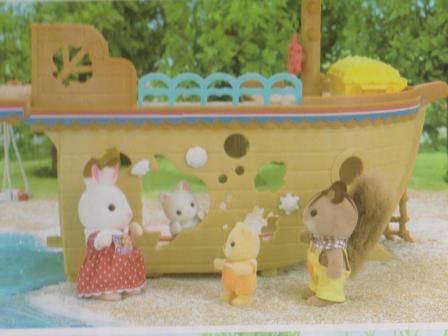 Collectable Sylvanian Treasure Ship Parts. 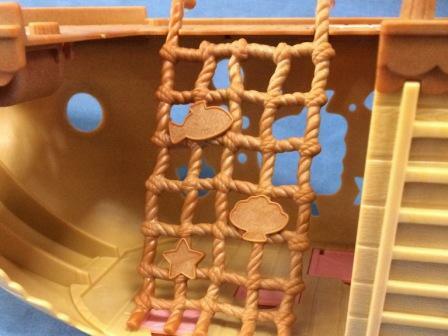 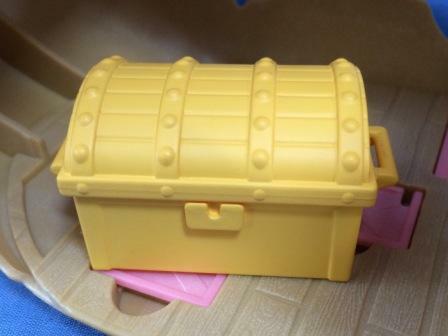 The Adventure Treasue Ship was launched in the UK circa 2014. 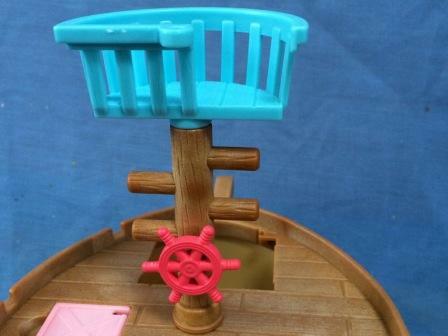 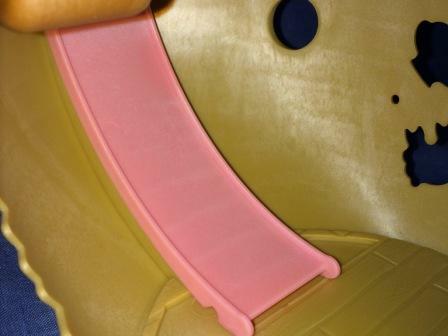 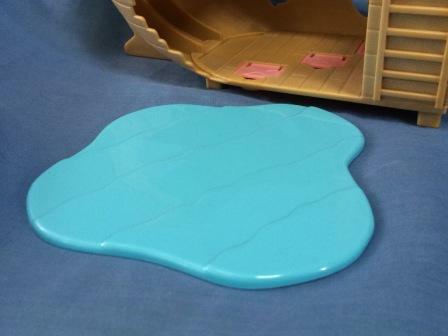 The ship is an open sided model, intended to be used with play value as much inside as out. 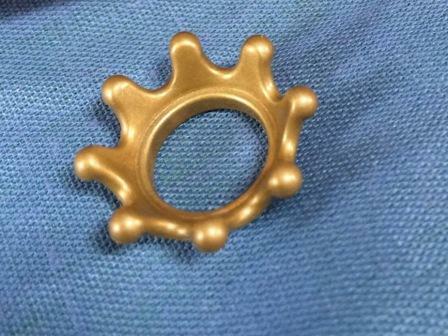 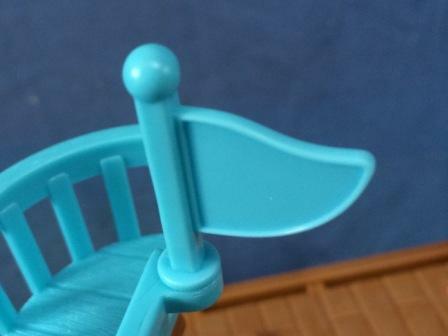 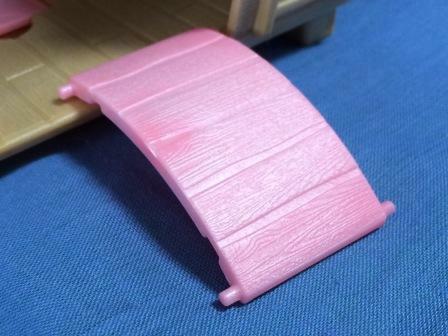 It features a lot of accessories to increase it's play value, most of which we should be able to find replacement parts for if lost or broken.